All the infos for the compere! Up to date at all times! Free for TopTurnier users with full licence (simple event licence does not suffice). 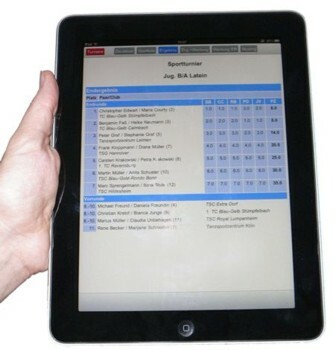 The TabletServer is included TopTurnier-IDO from version 7.0.